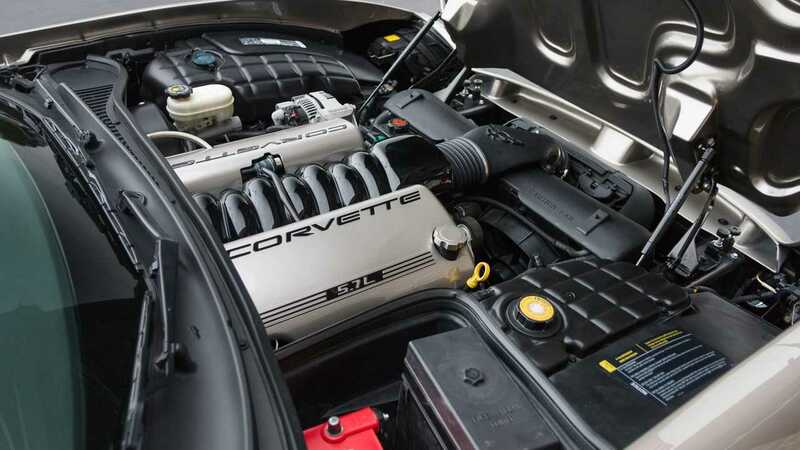 Like most iconic models that continued into the late eighties and early nineties, the Corvette was dealing with middle age spread around its gut and the nations once favorite sports car was on the decline. 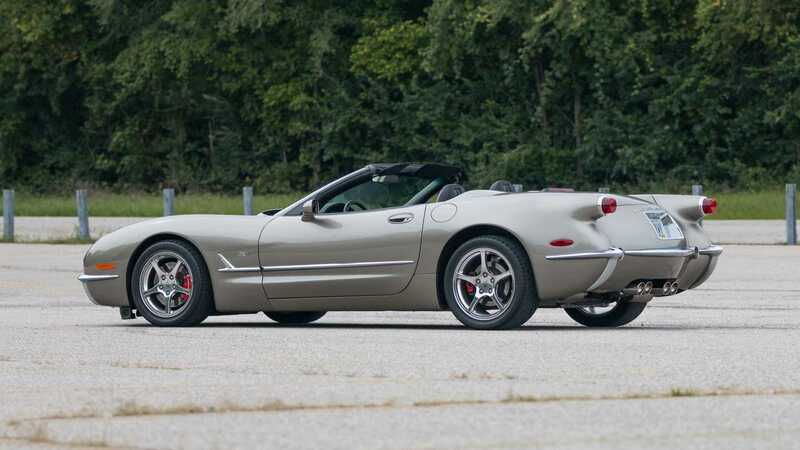 When GM bosses sat down to plan the C5 Corvette, they were so unsure of its potential success that they planned a budget version. 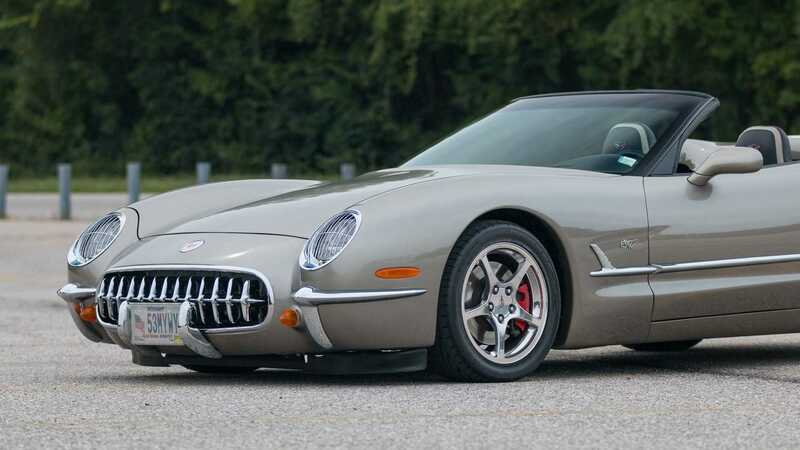 Complete with cloth seats and manual door mirrors, the goal was to open up the fifth generation Vette to a different market segment. 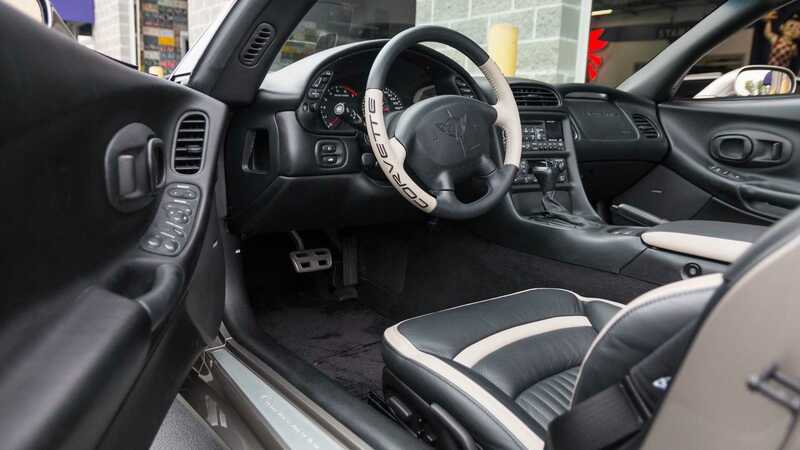 Strangely enough, these plans were all but canned when the C5 hit the market in 1998. The public fell in love with it all over again, and it was obvious that a huge amount of work had gone into the car. 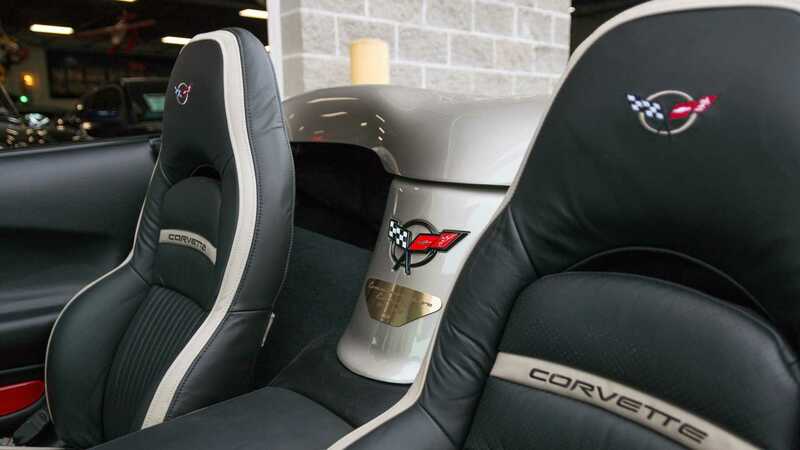 Some particularly interesting points during its design process include the research and development of putting the ignition barrel on the dashboard as opposed to the steering column. Although to some this would appear rather anoraky, it does show the efforts made to create a product with some ingenuity and exclusivity. In conjunction with this decision, the development team had to then think of a way to incorporate a steering lock into the column without the presence of the ignition barrel. 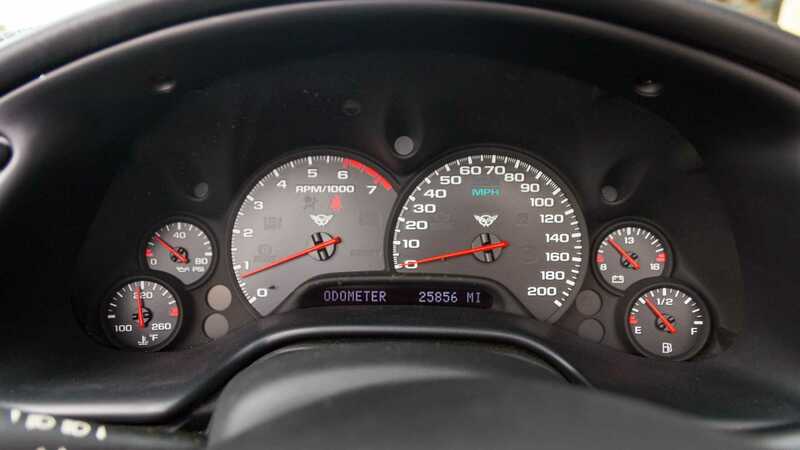 The tachometer is another point of interest, with GM wanting an 8K tach. 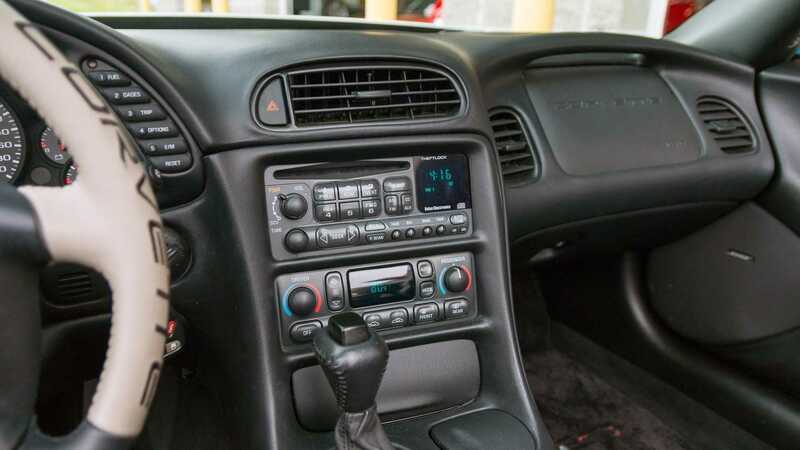 The argument was eventually won for a 7K tach, as it left more real estate on the dash to accurately measure the engine speed. 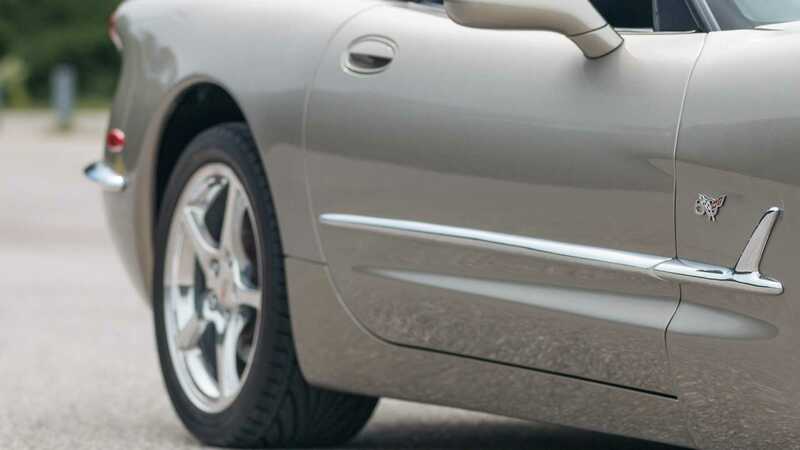 Although these anecdotes are small, it gives the car even more character. The knowledge that passionate people debated these tiny details for months on end demonstrates how inspired the car community is. This brings us onto the car featured here, which is a particularly rare beast. With only 200 hundred C5 Commemorative Editions produced, of which just seven were Z06’s, these are as rare as hens teeth. 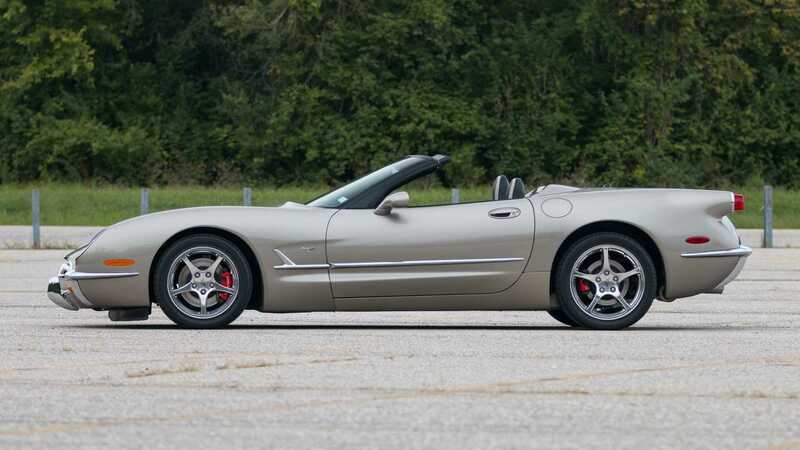 Considering the efforts put into the C5’s development, it seems appropriate and ironic that the 50th anniversary of the Corvette fell onto the C5 platform. 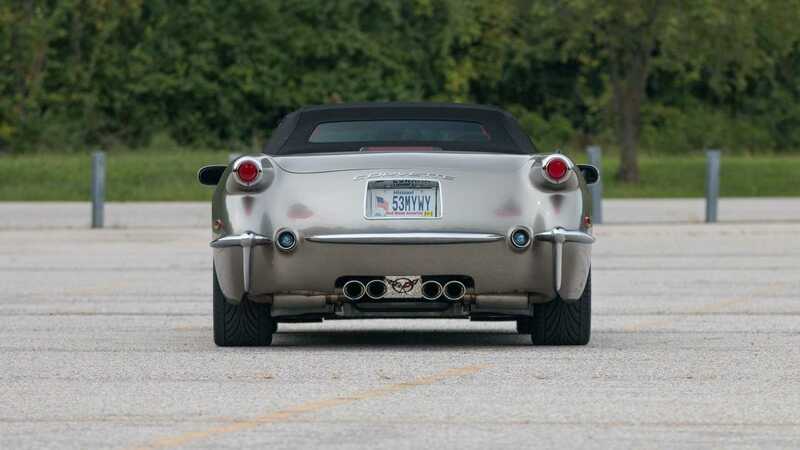 Advanced Automotive Technologies of Michigan developed what they deemed to be the ultimate salute to the sporting legend. If you squint, you could quite easily mistake it for a C1. 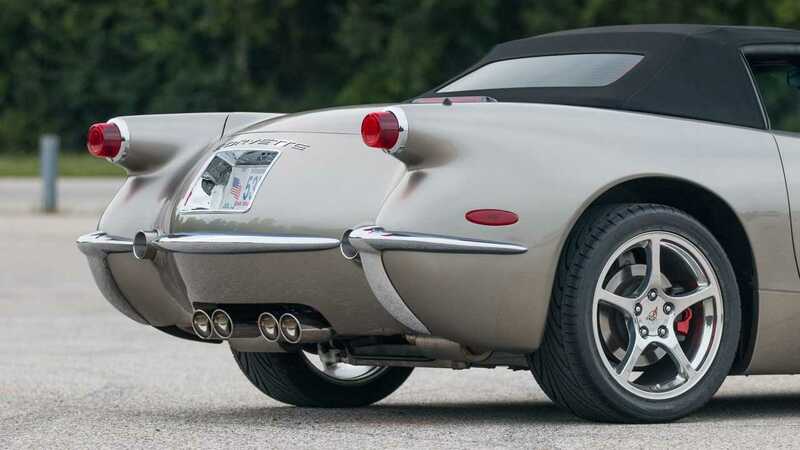 The details of all the cars replacement panels are unrivaled, with one of the best looking retro modifications this side of the New Lancia Stratos project. The example here sports just 25,000 original miles and is finished with the additional engine dressing kit and a Borla exhaust. 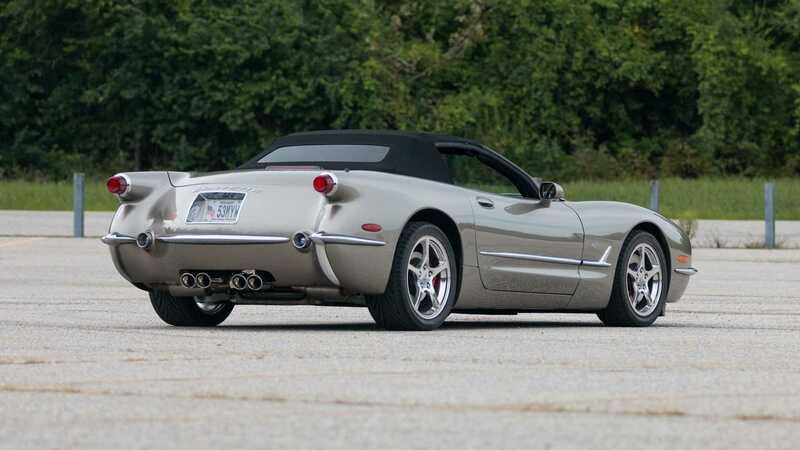 For more information visit Fast Lane Classic Cars for their C5 CE, listed at $57,500 on Motorious classifieds.